Impact absorber + Obut petanque balls are a fruit of exclusive technology. These balls combine high intern resilience steels and a unique quenching process in the world. This allows to reduce a lot the intern resonance effect of the ball. 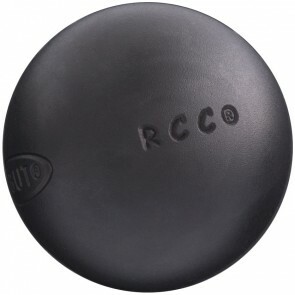 Discover Obut RCC or Match + Obut balls, and wade in !